Shopping for Robotech Phone Accessories? 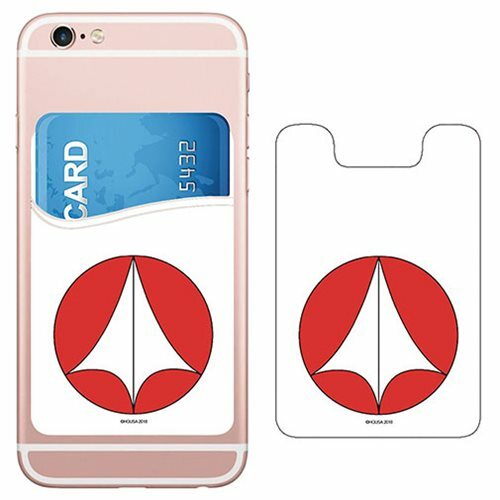 This Robotech Defense Force Logo Phone Card Holder is the perfect solution when you don't want to carry bulky purses and wallets. The card holder is made of silicone to provide flexibility whether you want to carry IDs, credit cards, cash, ear buds, coins, keys, and more! The self-adhesive card holder fits most smartphones, cases, and more!